Nottingham teenager Paul Smith saw so much vibrant and liberal design pouring out in the 1960s that he vowed to be part of this new spirit. By the time he opened his first shop selling menswear in 1970, the seeds of how to work big rather than just regionally were bedded. One of these seeds was to use his own name as a brand. 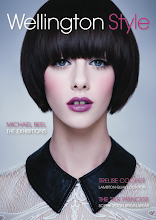 He could easily have chosen some psychedelic tag, so beloved of the era for other brands like pop groups. Instead, he effectively became self-titled, and wisely chose to use both his names to stamp his designs. 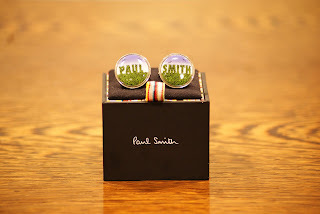 A mere ‘Smith’ was pedestrian; but a ‘Paul Smith’ could carry some swish. Another bedded-in seed for the brand was that Smith designed such a range of items from clothes through to watches, ceramics and household items that his audience wished to keep up with his brand. His involvement in so many areas of design was a great smasher of that pale notion that you can only excel in one field. 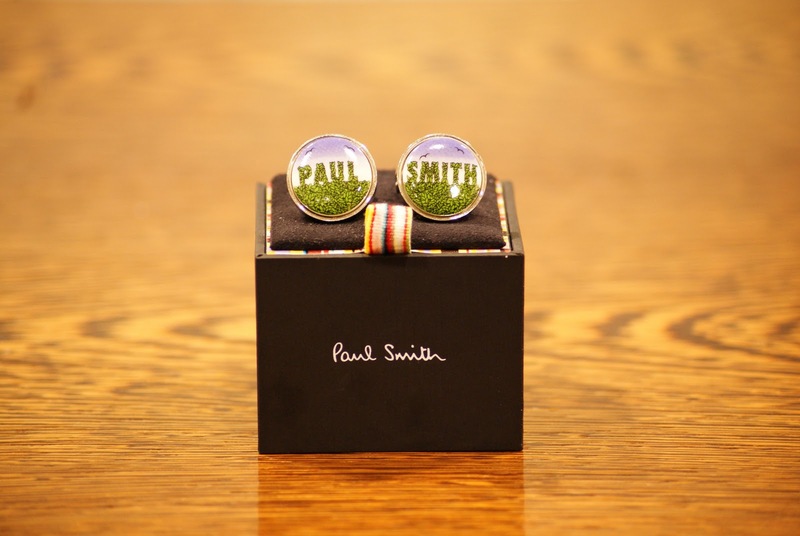 One item in the Paul Smith output is this pair of cufflinks – self-branded in a way the gutless would hesitate to do. Dividing his name up into two parts is a splendid lilt – reminiscent of love tokens. The lettering looks like clipped box hedging; a smiling back-reference to the hilarity of topiary from years past, while calligraphic birds head into a smooth sunset. The cufflinks rest on a little pad of plush which, when flipped over, becomes the top of the box. It is packaging and showcase all in one. The cufflinks are stocked by Farrys Menswear at 51 Willis Street, Wellington – crisply and tidily exhibited like everything else in this restful shop.